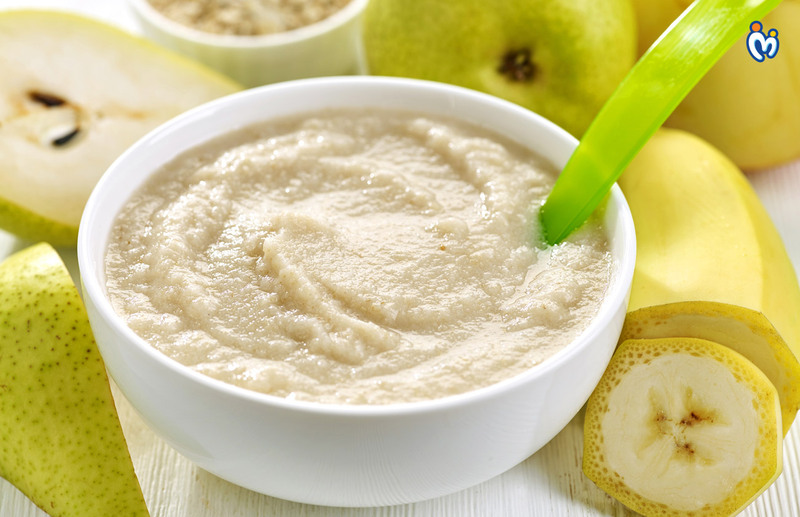 What food your baby should enjoy at 6 months? World Health Organization recommends exclusive breastfeeding for the first six months of your baby’s life to provide optimal nutrition and health benefits. Whether your baby is breastfed or formula fed, solid foods should be introduced only after completion of six months of age. Once solid food is introduced, a mother should focus on breastfeeding baby till one year. Post this period, you can wean off baby when both you and baby are ready. 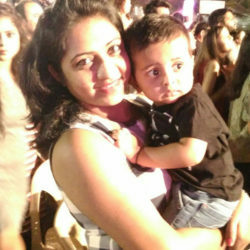 Introducing your little bundle of joy to solid food is a very exciting milestone for both of you – parents and baby. 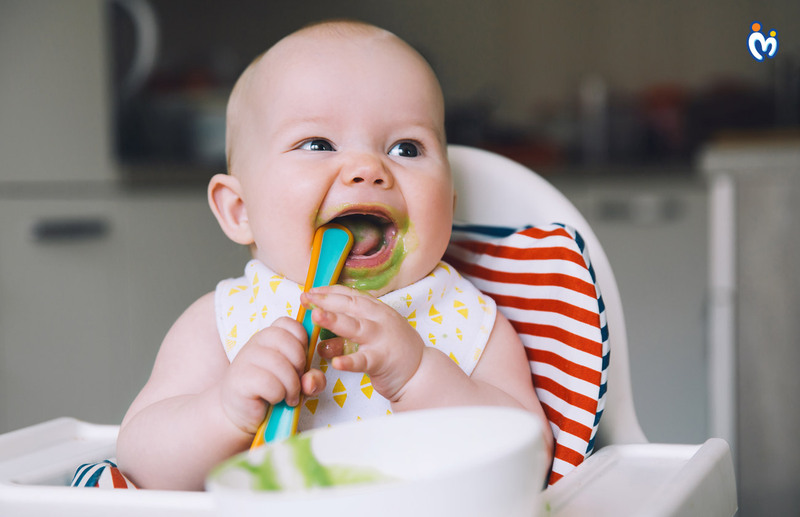 By offering solid food you are introducing your offspring to a whole new world of food and flavors, helping them to establish healthy eating pattern that will be beneficial for their rest life. Your baby’s first food can include mashed or finely cooked fruit or vegetables such as potato, sweet potato, carrot, apple or pear. Other soft fruits like melon can be offered directly. Rice cereals mixed with baby’s regular milk (breast milk or formula preferably) can also be offered as first foods. 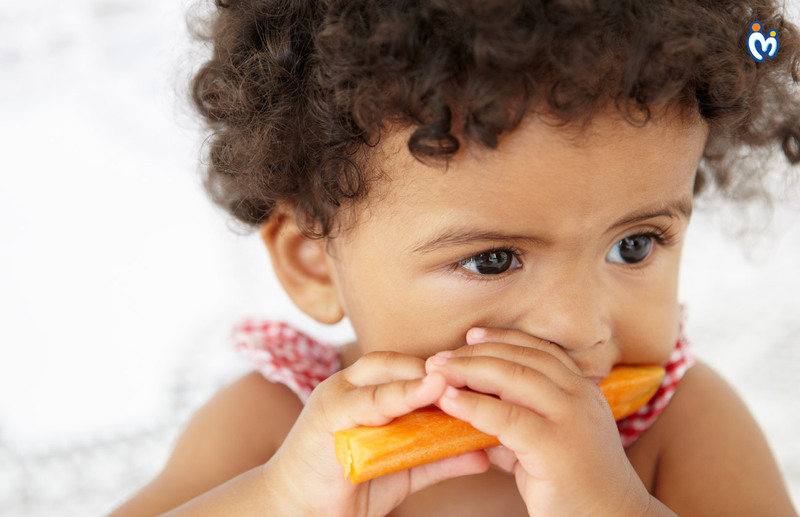 As soon as baby starts solids, provide them with finger food like small pieces of soft ripe banana or steamed carrot or any other fruit or vegetables, steamed (where ever required) and cut into bite sized pieces. Let them touch and explore the texture of food and encourage self-feeding. 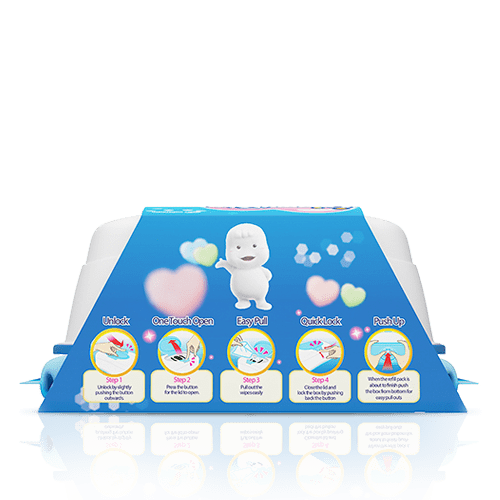 If babies are taking the above type of foods well, then you can offer other soft variants of food items like pulses and legumes. Babies can also have soft cooked meat such as chicken, mashed fish (check carefully for any bones), pieces of roti, hard-boiled eggs-given in mashed form etc. Make sure all food items are cooked properly before putting it onto baby’s plate. 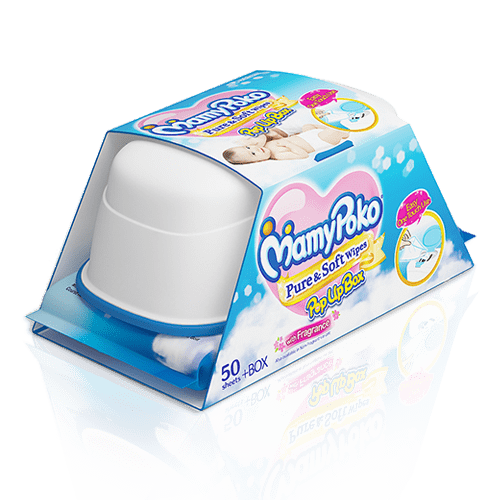 Most parents start only with purees first but that is completely optional. 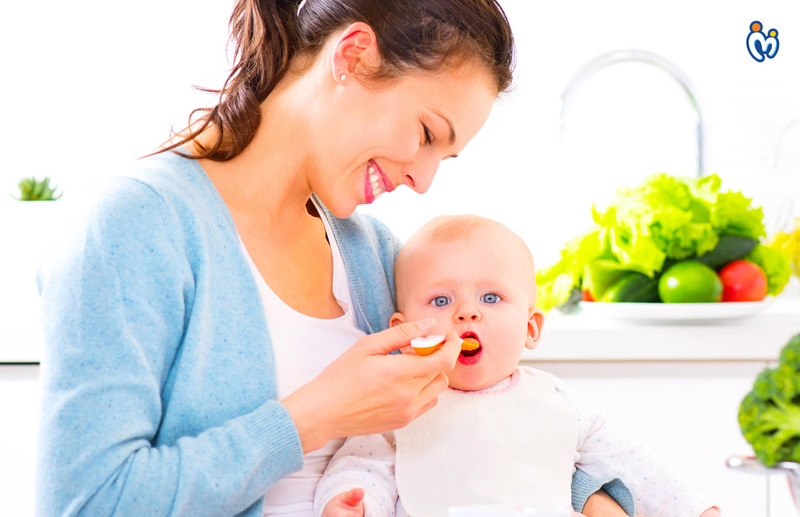 At six months, babies can handle a variety of soft textures and finger food; it can be minced, mashed or shredded. In fact, if your kid is getting mostly purees, after nine months, he/ she might have trouble transitioning to eating regular food. Most important: all babies are different and they take time to develop liking for certain food items. So don’t fuss over if your baby is not eating any particular food. Mix and match and you’re to find something that the little munchkin likes.